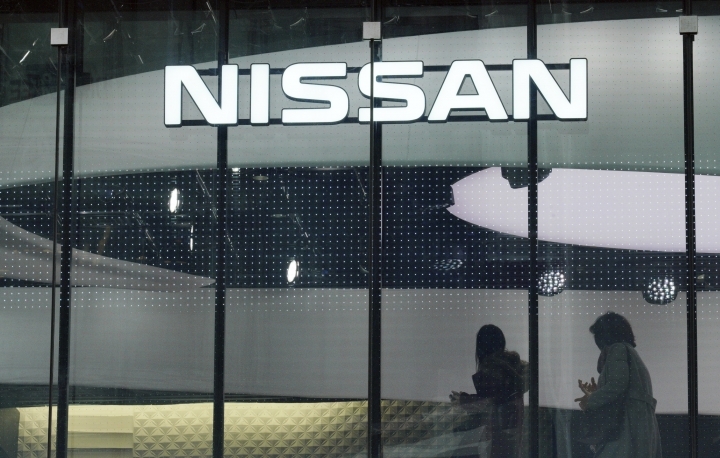 The company said in a statement Thursday that its aim was to minimize the impact from the case on its alliance with France's Renault SA and smaller Japanese automaker Mitsubishi Motor Corp.
Nissan's board held an emergency meeting at the company headquarters in Yokohama on Thursday. Japanese media are reporting that Nissan Motor Co.'s board of directors voted to dismiss Carlos Ghosn as its chairman after he was arrested on suspicion of falsifying financial reports and other misconduct. He said the allegations of falsification of financial reporting carry heavy penalties because they distort markets and violate listed company's requirements for transparency. Nissan's board will meet Thursday to decide whether to dismiss its chairman Carlos Ghosn following his arrest on suspicion of underreporting his income. 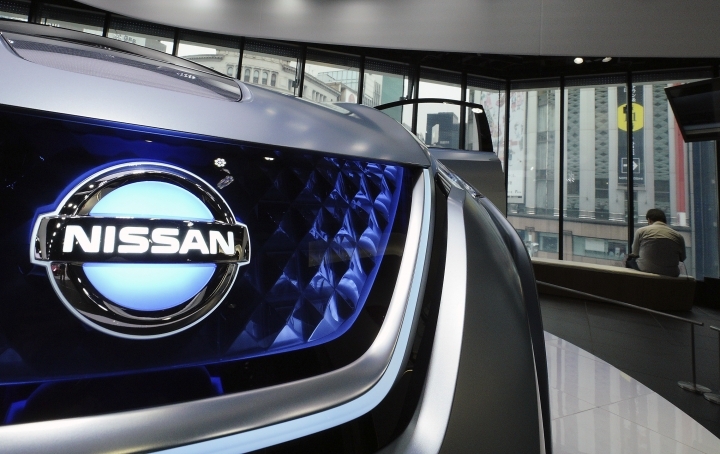 Nissan's board consists of nine members, including Ghosn and a representative director named Greg Kelly, who also was arrested Monday on suspicion he collaborated with Ghosn in false financial reporting.